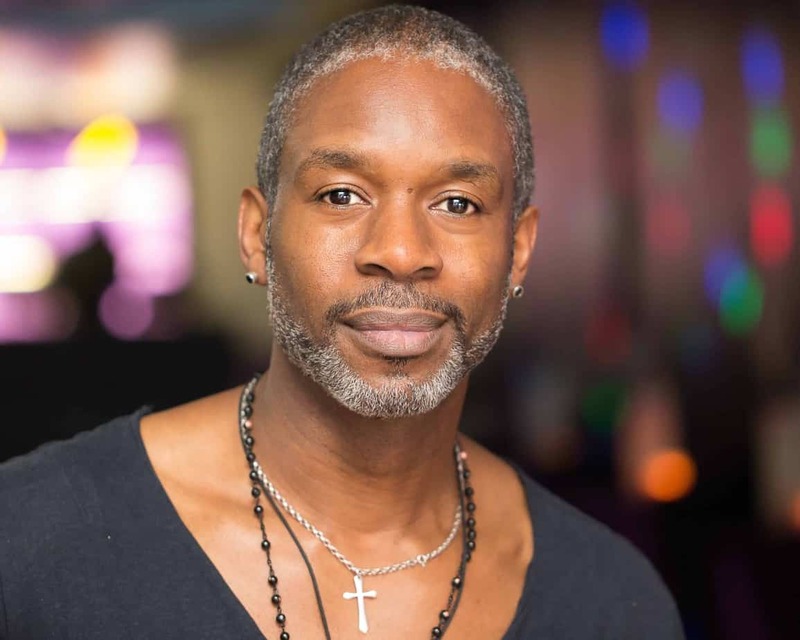 Accomplished actor of stage and screen, Wil Johnson has appeared in popular TV dramas and soaps including Waking The Dead, Waterloo Road, Holby City, Hollyoaks and Emmerdale. He has appeared in cutting edge full feature movies including Adulthood and Oscar winning In a Better World, as well as treading the boards, most notably playing Othello. 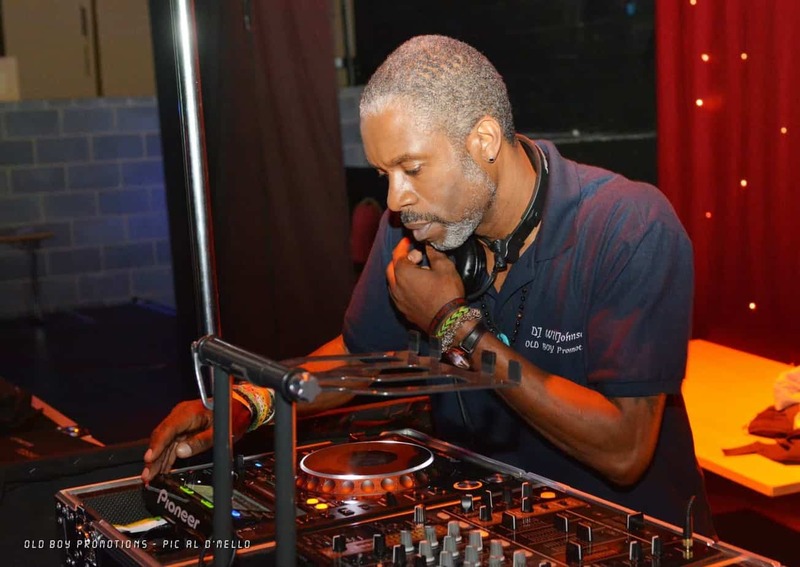 Wil has a huge passion for DJing and performs under the name 1LWil, he has an eclectic taste in music and is an accomplished DJ. 1LWil had his own show on Guess Radio for two years, spinning the best UK Garage tunes every Saturday night. He’s performed alongside industry legends such as DJ EZ, DJ Luck & MC Neat, The Artful Dodger and house icon Danny Rampling. 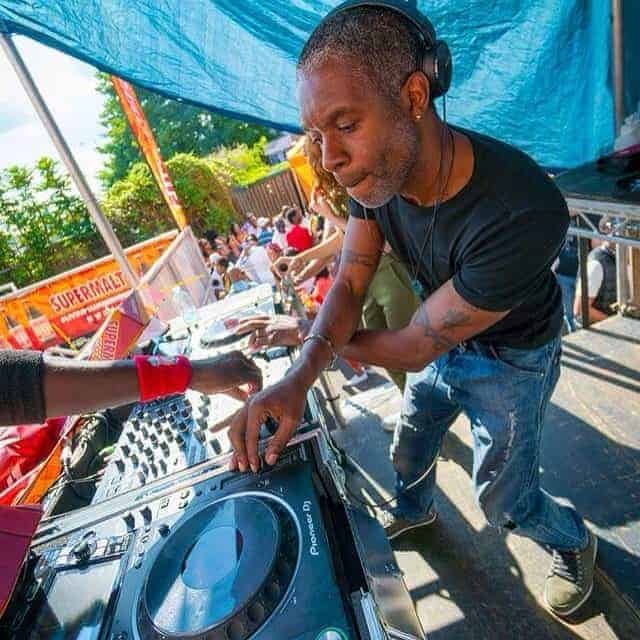 1LWil has graced many exclusive venues in London and beyond including Kensington Roof Gardens, 55 Club, Soul Village in Spain and headlining the Mastermind Roadshow stage at the Notting Hill Carnival. 1LWil is now available for private and corporate bookings and is sure to provide a unique energy to get everyone on the dance floor.